Waterproof connectors from Taiwan | URC Asia Pacific Sdn. Bhd. URC started to supply waterproof connectors from Taiwan JAWS Co., Ltd. second half of 2013. 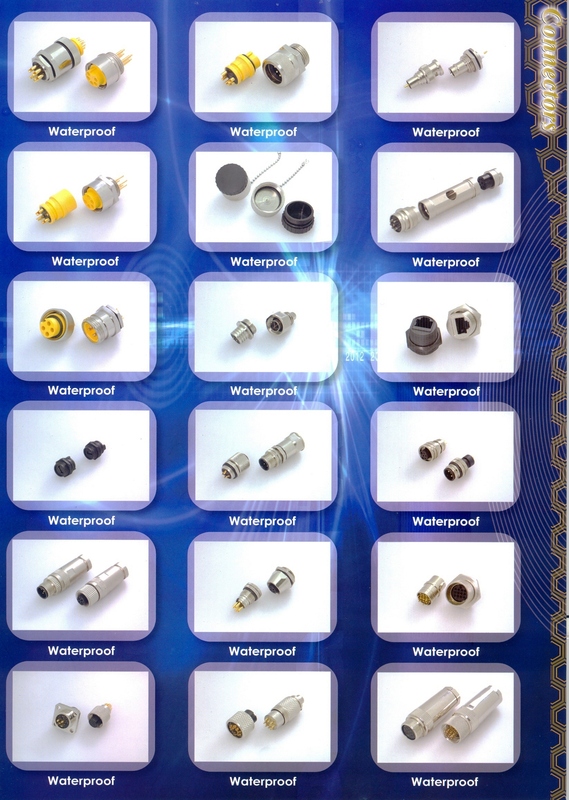 The waterproof connectors are designed by JAWS’ in house designers and manufactured in Taiwan. The HQ and manufacturing plant is located in Hsichih of New Taipei City （汐止）. The catalog below didn’t show the part numbers of the waterproof connectors. What you can do is to tell us the connector models / types that you are using now, or send us your drawings, and we shall get back to you soon. 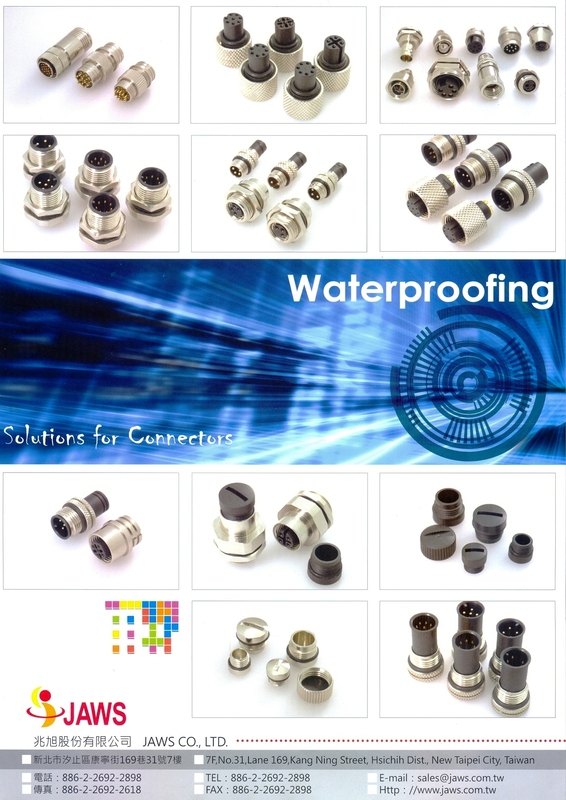 If you are looking for waterproof connectors for your cable assembly needs, please don’t hesitate to reach us at sales@urc-ap.com, or give us a call at +603-5636 2886.